Unbelievable price on Consulting (reconstruction, technical advice, drawings, commissioning) in Tangerang (Indonesia) company PT. 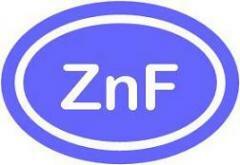 Zanofa Energi Mandiri, Ltd. Wide choice of quality services at affordable prices.